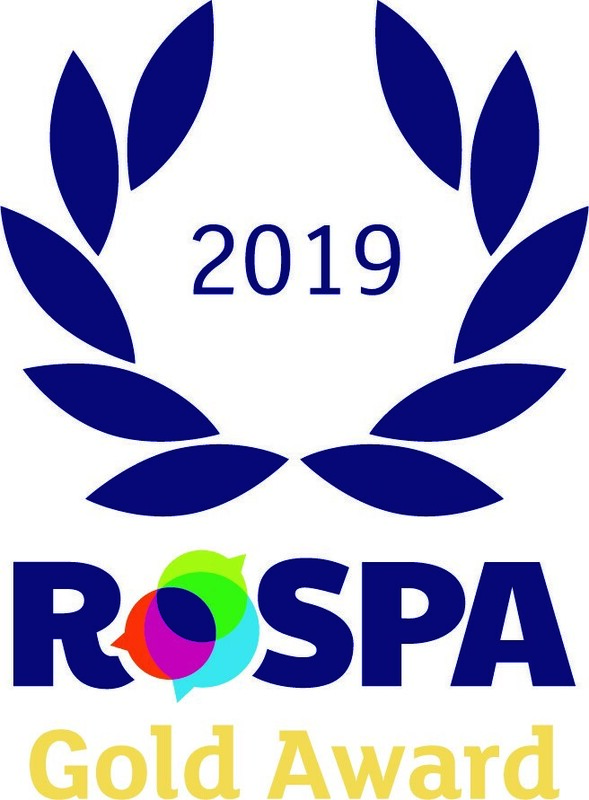 RoSPA, the UK’s leading safety organisation, has awarded Howard Tenens with a Gold RoSPA award, internationally recognised as the most sought-after accolade within the Health and Safety industry. The award was achieved as a result of the progress Howard Tenens has made in respect to improving Health and Safety across the Group. Chris Coulson, national health and safety manager at Tenens has been working towards attaining the Gold RoSPA standard since joining the company in 2014. Chris has introduced and implemented a number of initiatives across all depots and continues to do so. RoSPA promotes safety and the prevention of accidents at work, at leisure, on the road, in the home and through safety education.